This is gorgeous. 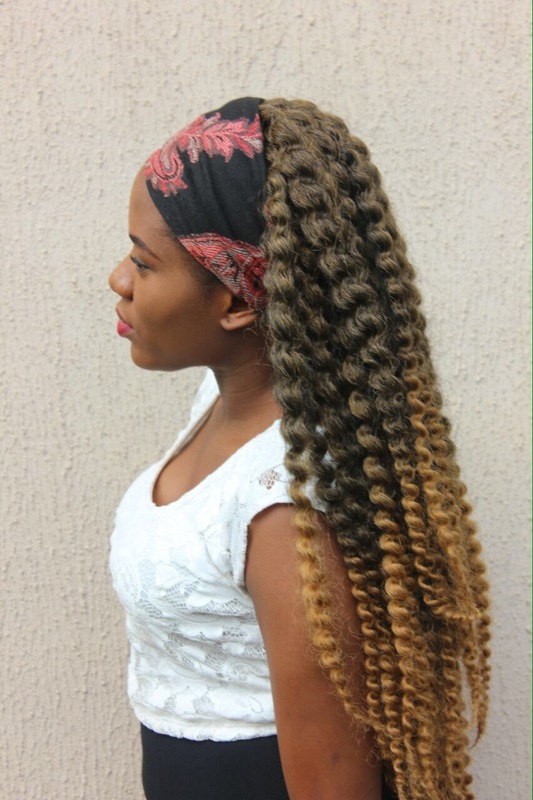 Please how many packs of the hair did you use and also can you recall the name of the hair ? This is gorgeous. How many packs of the hair did you use please? 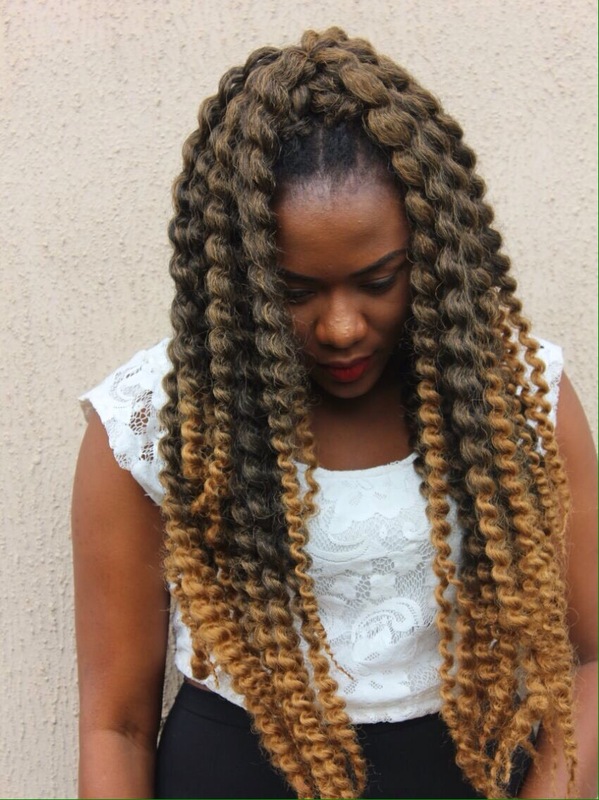 So please how do you care for natural hair with a crochet braid on. Crotchet Twists! I’m just here not going out of my comfort zone. Too comfortable with braids. 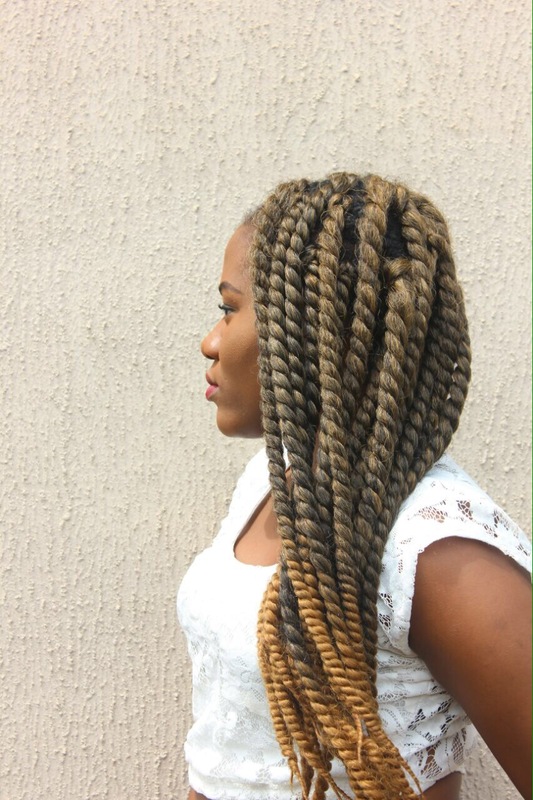 So I’ll style my braids like this till I finally take the risk! how do u do it cos I don’t get it….. 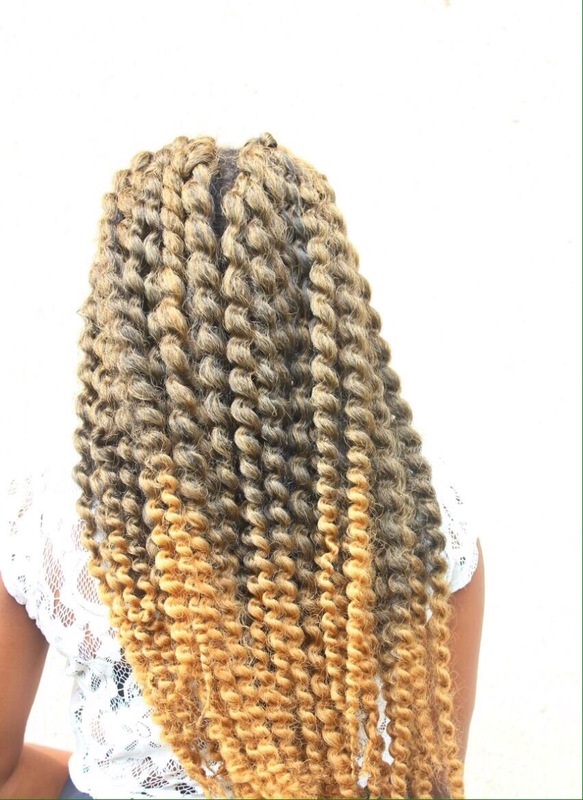 Check under “protective styles”, there are quite a number of posts to help you with the crocheting process. 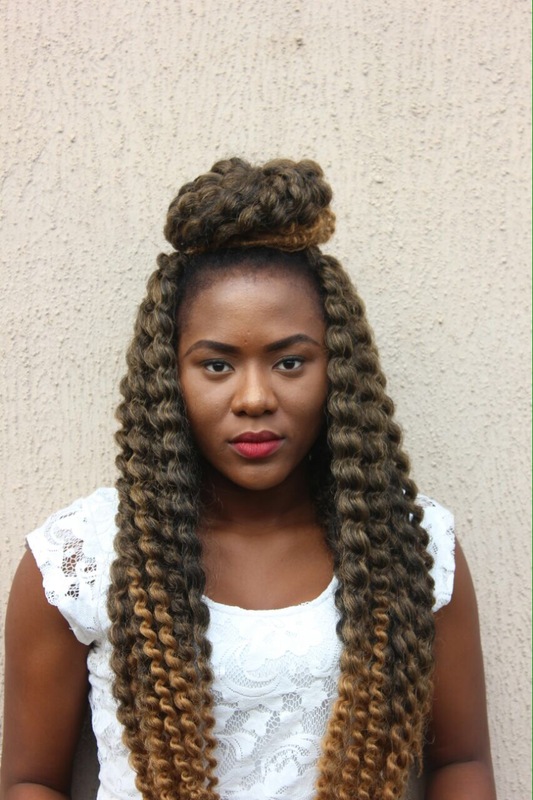 I didn’t know crochet braids could be styled in different ways.